Thanks for checking in on my second wig transformation. 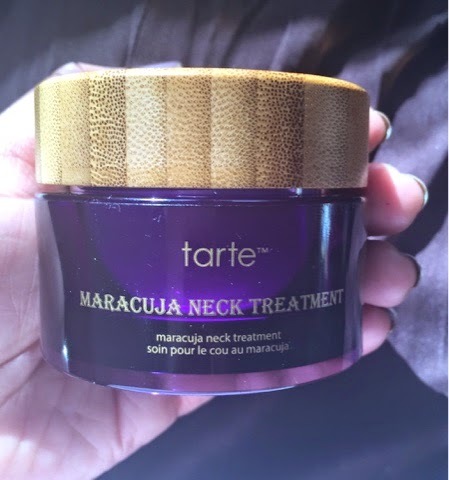 This particular unit can be purchased for $72.24 from TheHairRock.Com . Here is the link to the exact unit that I am wearing. stay tuned until the end of the video, where I am wearing the wig outside of my house. What do you all think of this unit? This is a jam packed WNTW (What's New This Week) video that has everything from makeup to hair care products from popular brands. Stay tuned to the end or fast forward please because I need some suggestions on how you would like me to present the foundation reviews. 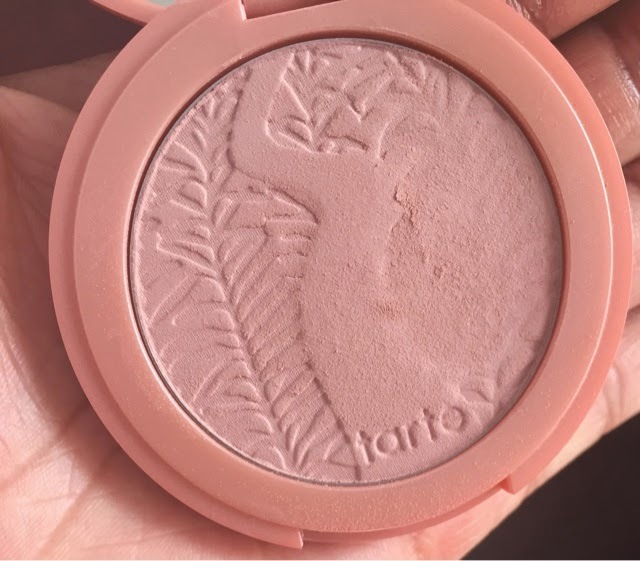 You know I had to pick up the paraben free blushes from Colour Pop. Take a look at them and let me know what you think. 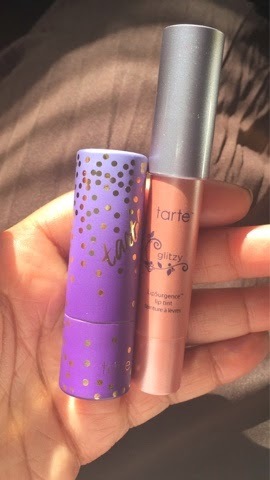 In the video below you will see some new items from skin care to makeup all from Tarte. 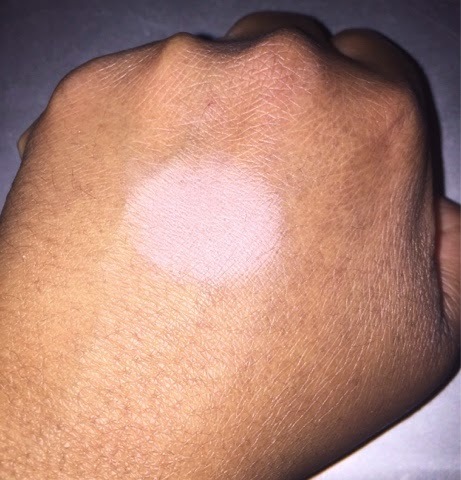 Below, you will also find swatches of the makeup products and a close look at the new neck cream, so let's get started. 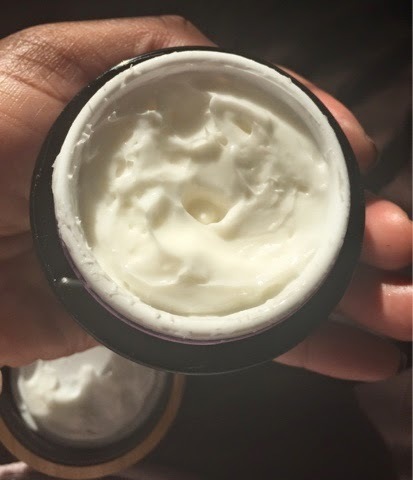 This is a seriously rich cream, that's ready to moisturize your thirsty skin.. 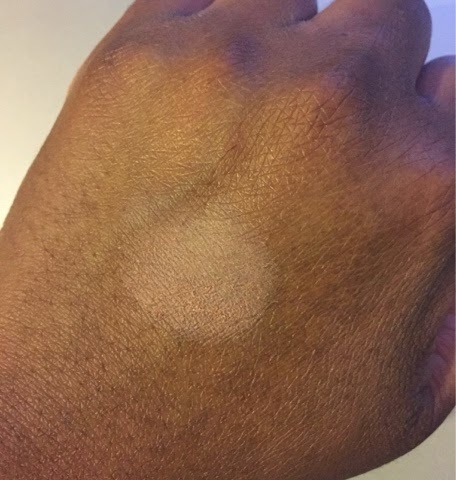 The large brown circle is the Park Avenue Princess bronzer. 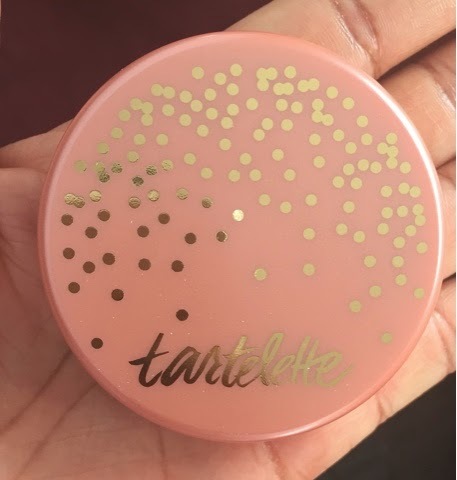 The pink blush is named "Posh" and the palette is complete with a highlighter named champagne gold. 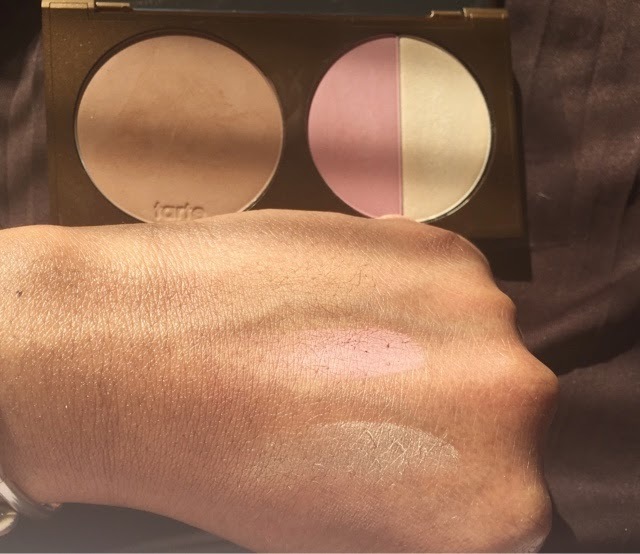 Again you can see that the bronzer on the left side of my hand is barely visible. 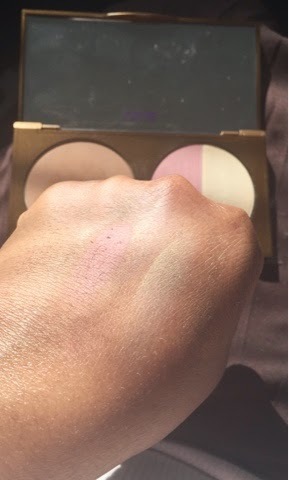 The swatches are in the same order as they appear in the palette pictured above. 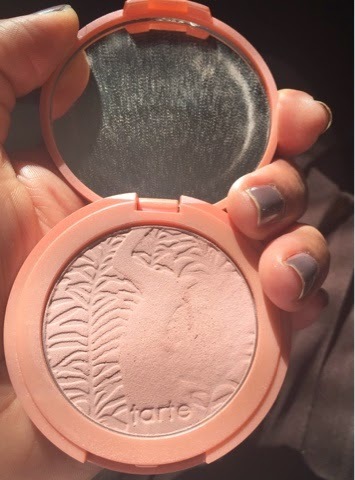 The picture below was snapped in sunlight. The shot below is in natural light outside of the sun's glare. 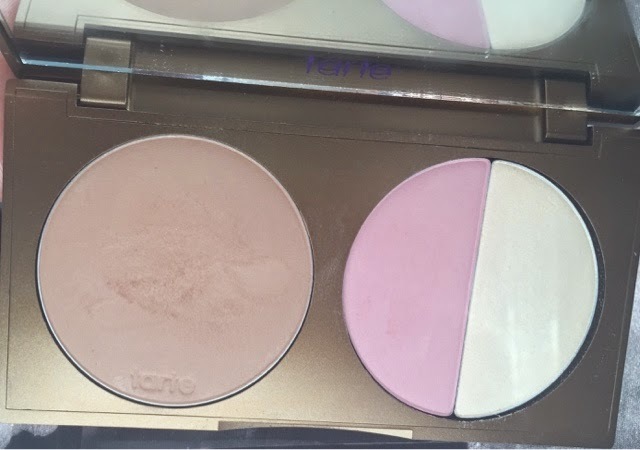 This picture shows the true shade that you will see in the compact. Here is Celebrated with flash. 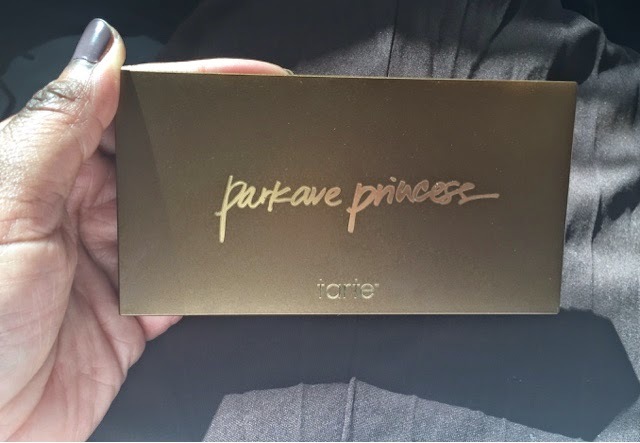 On to the lips, let's look at the packaging first. 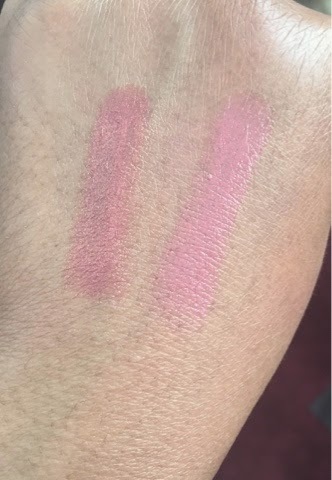 On the left we have the Amazonian Butter lipstick in "Ethereal Pink" and on the right is the LipSurgence lip tint in the shade glitzy. 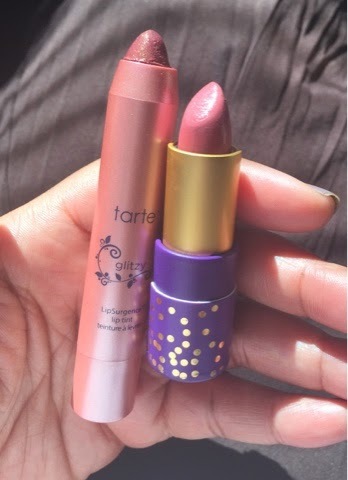 LipSurgence is on the left and the Amazonian lipstick is on the right. Please check the video to really see the golden flecks that appear in the LipSurgence lip tint. Have you tried any of these new items? 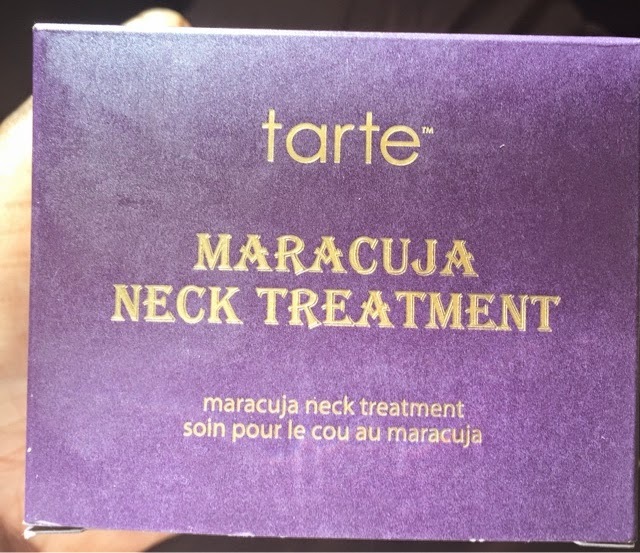 What would you like to see from Tarte?